Jessica Villafane a.k.a JBunzie is a former Miley Cyrus impersonator who has taken her transformations to the next level by using makeup to merge into just about any celebrity. 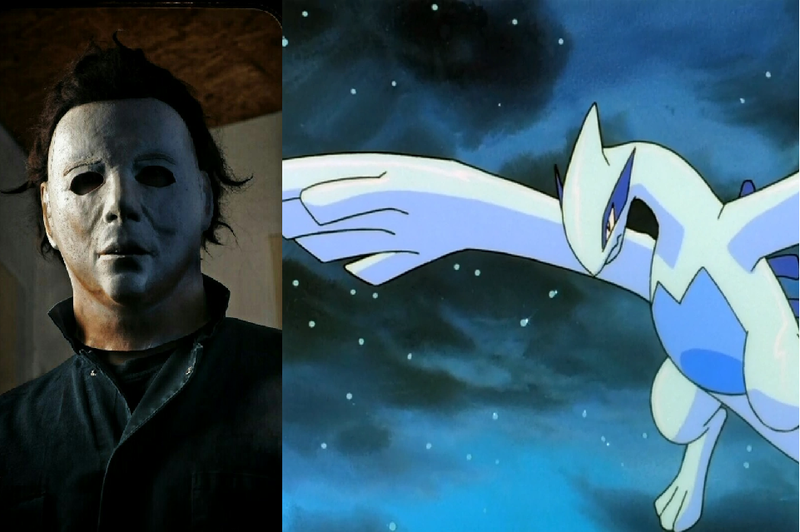 Did Pokémon Steal Music From A Slasher Movie? Behind its colorful visage of creativity, Pokémon holds a dark secret. One of the movies may have stolen music from a 1981 slasher film.